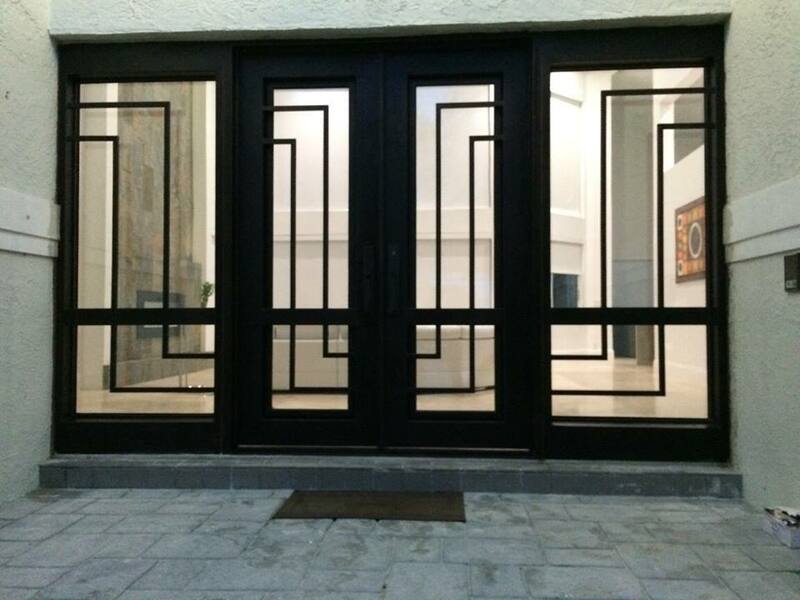 The season for Hurricane Impact Glass - Hurricane Resistant Patio Doors, Impact Windows, Custom Entry Doors, Installation of Impact Doors and Windows in Miami | Get a Free ASP Windows Quote! Living in Miami means that being prepared is very important. A lot of people scurry at the last minute to prepare for the storm without realizing that supplies run out fast and things can get messy in the middle of the storm. Having Hurricane Impact Glass eliminates the need to rush to the local hardware store in the middle of the hurricane season. Instead of rushing out for supplies you can enjoy the comfort of knowing your home or business is safe year round. Hurricane Impact Glass has been a preferred option among many homeowners because it helps keep their home and family safe from the inclement weather as well as keep invaders out of their home. Hurricane season is in full effect at the moment and Hurricane Impact Glass can help protect your home or business from the damage. Hurricane Impact Glass is designed to withstand heavy damage and strong winds. Once a window is broken and that hurricane wind makes its way into your property there is a very high chance that the roof will implode. This is simply from a broken window within the home; this is not the kind of risk worth taking. Hurricane Impact Glass is also a very effective way to keep your business safe. Many business owners within the recent years have decided to use this glass for their store fronts which helps not just keep the business in tact during the inclement weather but it helps to make sure intruders can’t break in.The added benefit that most property owners don’t seem to know is that this glass helps reduce the power bill. The simple reason behind this is because of how well the glass insulates the property making sure that your air conditioning does not seep out needlessly.